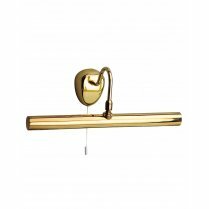 This stylish 2 Light Picture Light from Searchlight is perfect for lighting up any paintings, pictures and mirrors in your home. 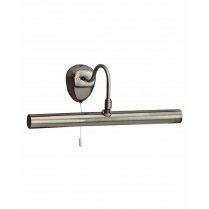 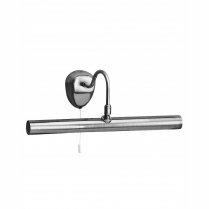 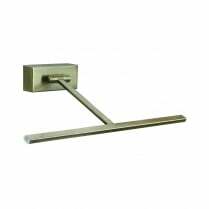 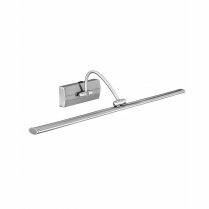 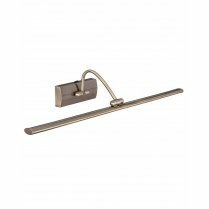 Featuring a reflective chrome tubular bar and a right angled arm with two light fittings that ensure a steady flow of light down onto your wall. 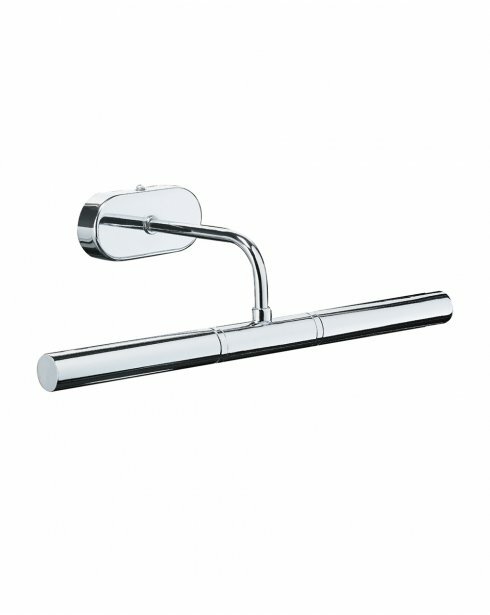 Requires 2 33W G9 bulbs.